The Stretch Fleece Nano Gloves are water repellent gloves that offer breathability and softness in a stretchy multipurpose glove ideal for cycling, walking and everyday wear. 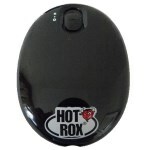 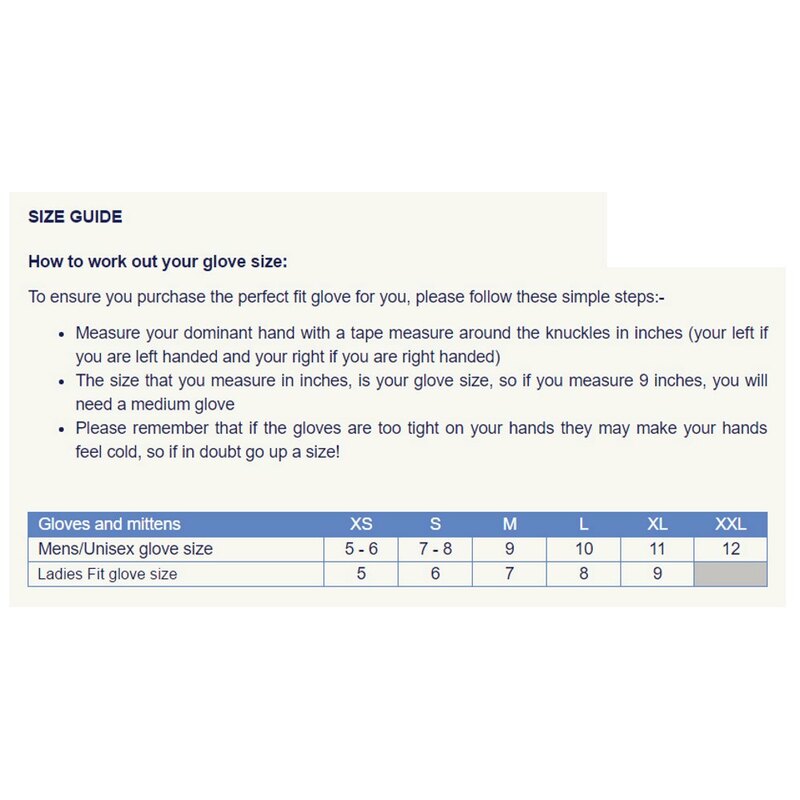 On the index finger and the thumb, you will find a little feature that allows you to use your touch screen device without having to take your gloves off which is incredibly useful! 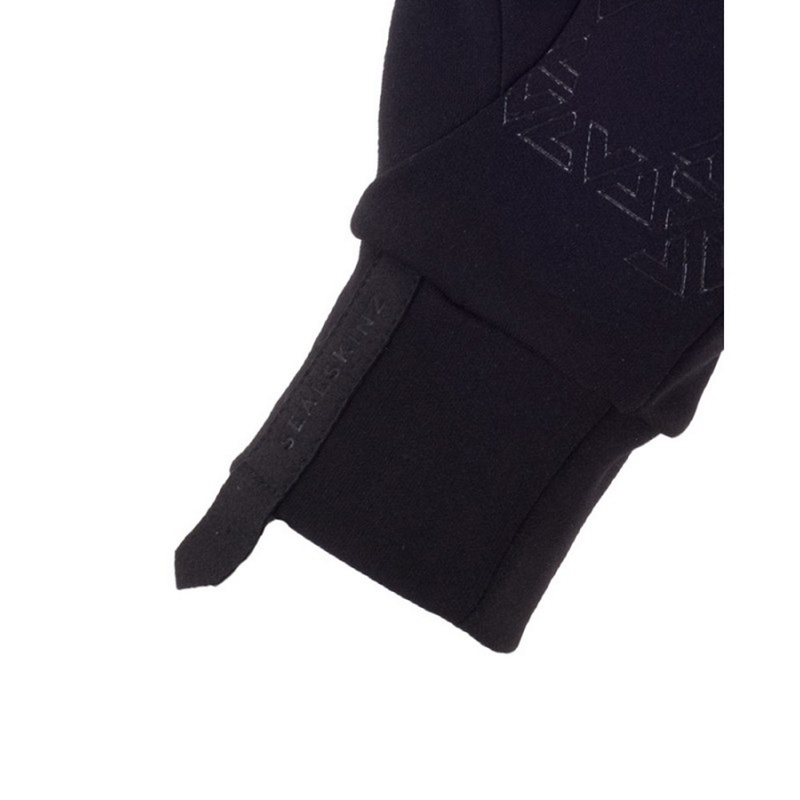 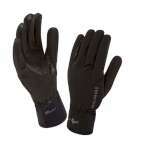 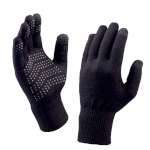 Also, these SealSkinz gloves have a printed silicon palm and fingertips for excellent grip and as they are made from a stretch material they continue to offer an excellent level of dexterity. 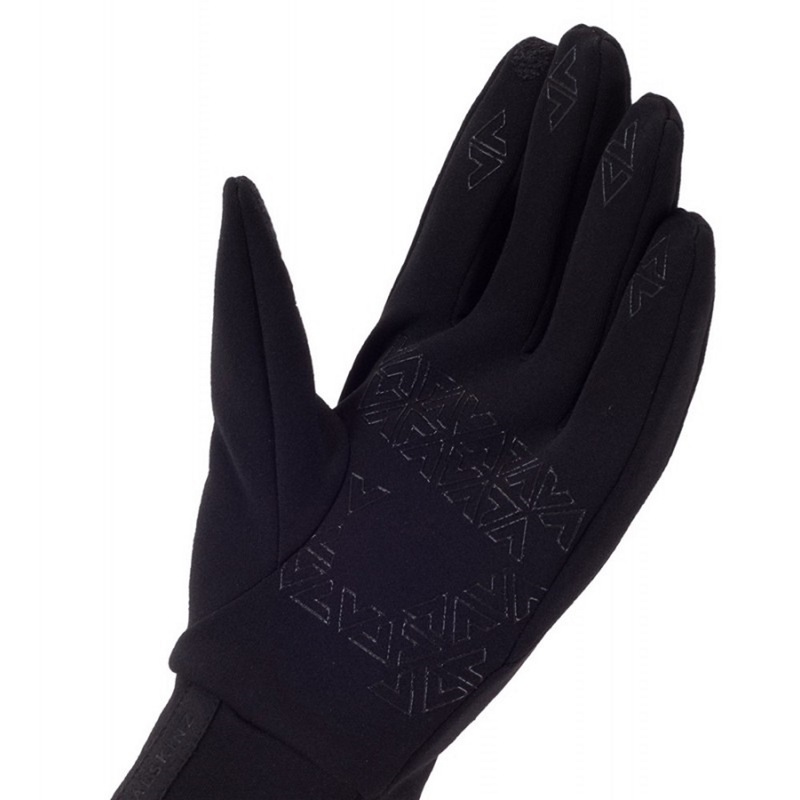 The Stretch Fleece Nano Gloves have been treated with a Nanosealz technology to provide a surface layer of protection from the elements and provide an excellent level of water, sleet and snow repellence while maintaining the gloves lightweight properties. 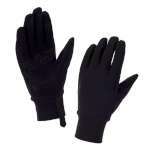 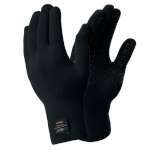 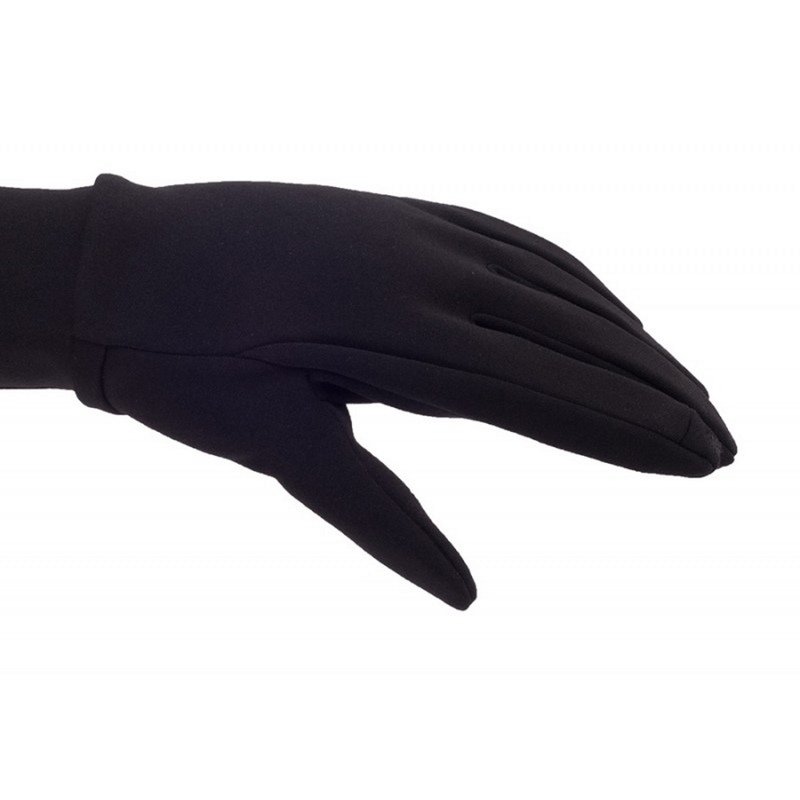 The inner has a lightweight and soft to touch fleece and as these gloves are stretch with a double cuff, they offer an excellent combination of comfort and protection making them a fantastic choice of gloves for many activities.